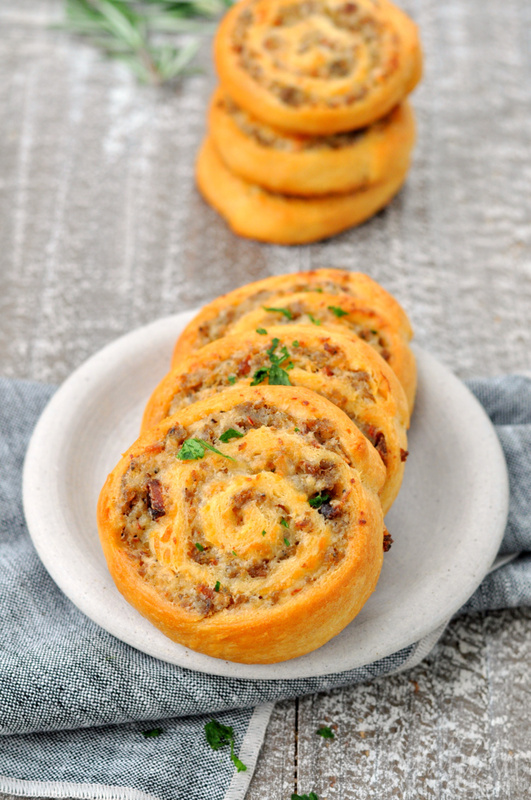 Impress all the guests at your next event when you service these spicy sausage pinwheels. They are one of the best sausage appetizers and are perfect for parties, game day or just when you want a snack. Every party needs a few yummy appetizers. From crescent roll recipes to finger foods, you can never go wrong with a plate of spicy sausage pinwheels when planning your party or game day menu. This post has been sponsored by Dr Pepper®. All thoughts and opinions are my own. Cherry Dr Pepper® brownie bites are the perfect game day treat. With just two ingredients, you can create fudgy brownie bites that are perfect for popping in your mouth during the commercial break. We’re huge football fans in the My Suburban Kitchen household, but one of our favorite parts of game day is, of course, the food! 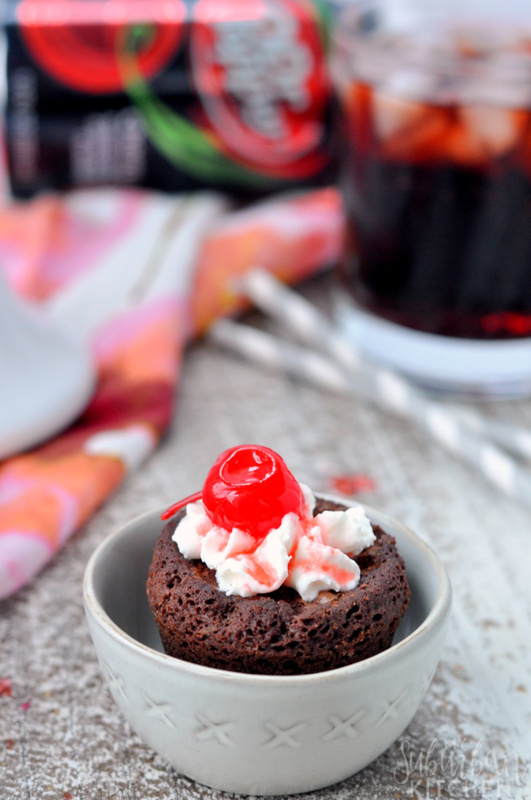 Finger foods are a must and, for a sweet treat, I always make Cherry Dr Pepper Brownie Bites. They are a game day winner every time, and it’s so easy to pick up everything I need at my local Stop & Shop. 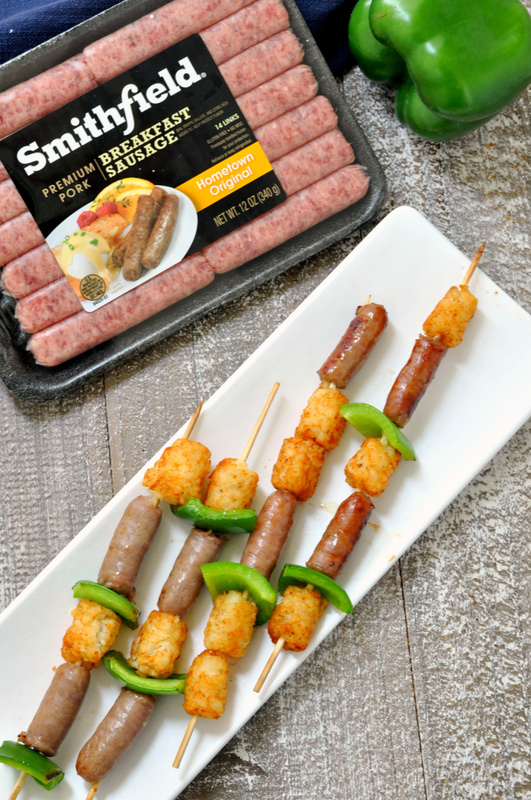 Cocktail sausages are the perfect party or tailgate appetizer. There are so many ways to make them but this BBQ little smokies crock pot recipe will go straight to the top once you try them! So grab your slow cooker and some cocktail sausages to make the easiest and best appetizer ever. There are a few appetizers that I always hope to see at every party or tailgate I go to. Cocktail sausages are definitely on that list. 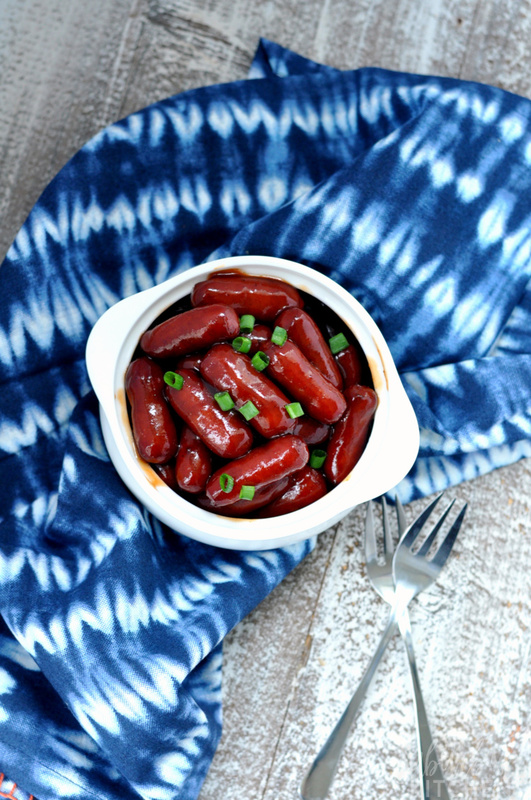 My husband loves these BBQ cocktail weenies and I love how simple this little smokies crockpot recipe is because I can fix it and forget it. 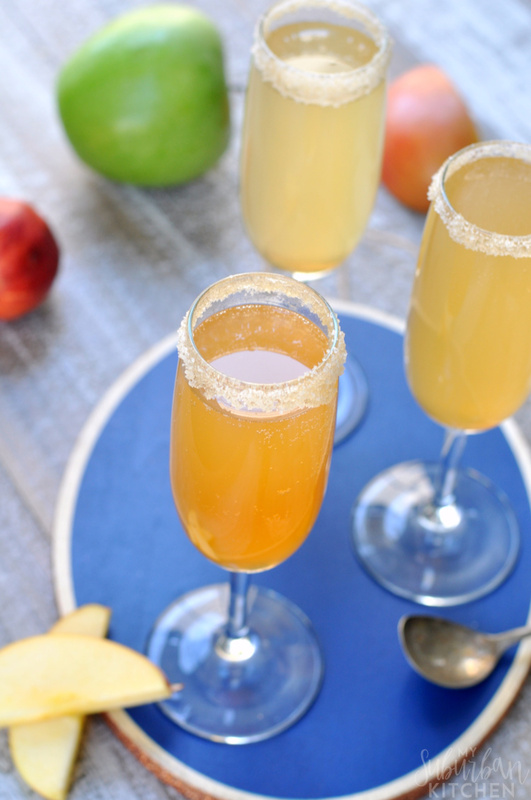 An apple cider mimosa is one of the best cocktails for fall! With on a few ingredients, you can create the perfect cocktail for your fall brunch, bridal shower or even to add to your list of Thanksgiving cocktails! Try one today. Everyone typically consider the mimosa a total spring brunch drink. That may be true for the original orange juice version but this apple cider champagne cocktail needs to be at the top of every list of fall drinks. With just a few ingredients, you will have one of the best cocktails for fall (and beyond). 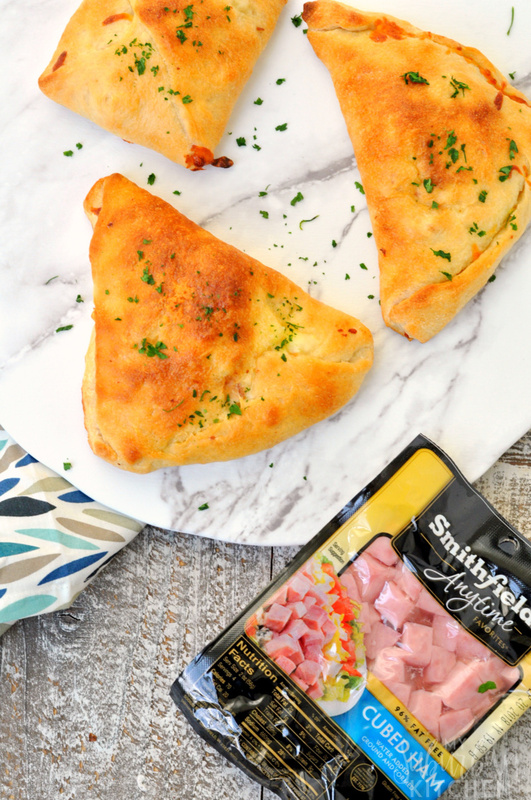 I am excited to partner with Smithfield to bring you this easy calzone recipe. While this post is sponsored, all thoughts and opinions are my own. A ham, egg and cheese breakfast calzone is an easy breakfast option that tastes great! Reach for one at the kitchen table or on the way out the door for a perfect breakfast any morning. Breakfast on busy mornings doesn’t have to be complicated. Use this easy calzone recipe to make a ham, egg and cheese breakfast calzone that everyone is going to love! I am excited to partner with BJ’s Wholesale Club to bring you this great back to school lunch idea. While this post is sponsored, all thoughts and opinions are my own. Back to school time is always pretty stressful. Everyone will be all smiles when you pack a pepperoni pizza back to school lunch this year for your kids! We love going back to school. But, I don’t always love packing lunches each day because it is so easy to run out of lunchbox ideas. 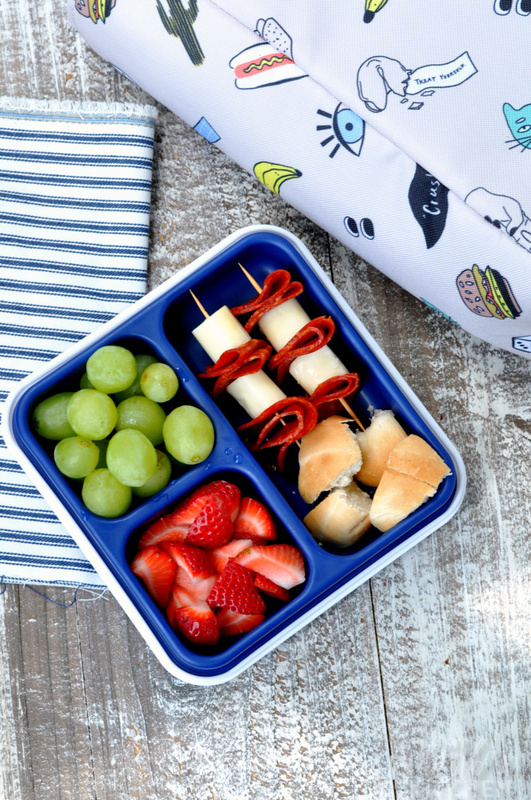 One great back to school lunch idea is a simple pepperoni pizza lunch that will have the kids eager to get to lunch time from the moment they arrive at school. I am excited to partner with Gorton’s to bring you this recipe. While this post is sponsored, all thoughts and opinions are my own. Get creative with your pizza recipes and swap the traditional pepperoni for seafood with this amazing easy shrimp scampi pizza. It is like a flavor explosion in your mouth! Pizza is one of those foods that everyone loves and is always a crowd pleaser. We get a little bored with the standard flavors though and like to experiment. 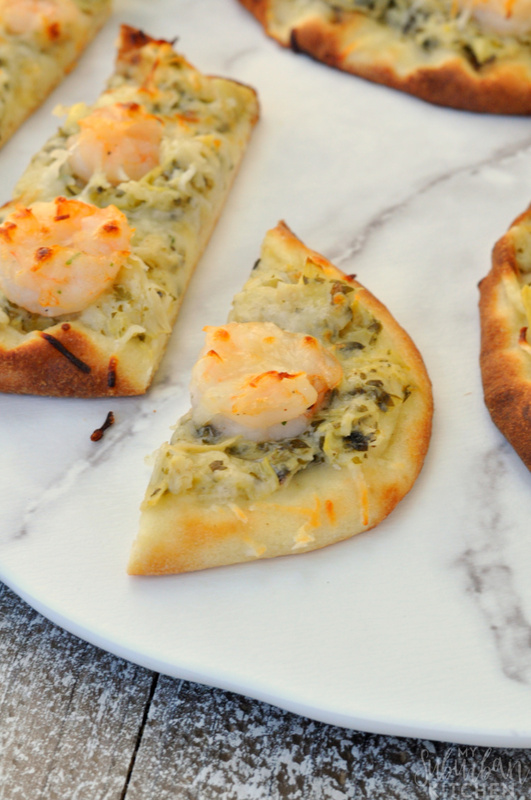 That is how this easy shrimp scampi pizza came to be and it has been in our rotation ever since. I am thrilled to partner with Smithfield to bring you this recipe. While this post is sponsored, all thoughts and opinions are my own. Now that school is out and the weather is gorgeous, we take every chance we get to spend time outside as a family. That includes enjoying meals, like sausage tater tot kabobs, outside. 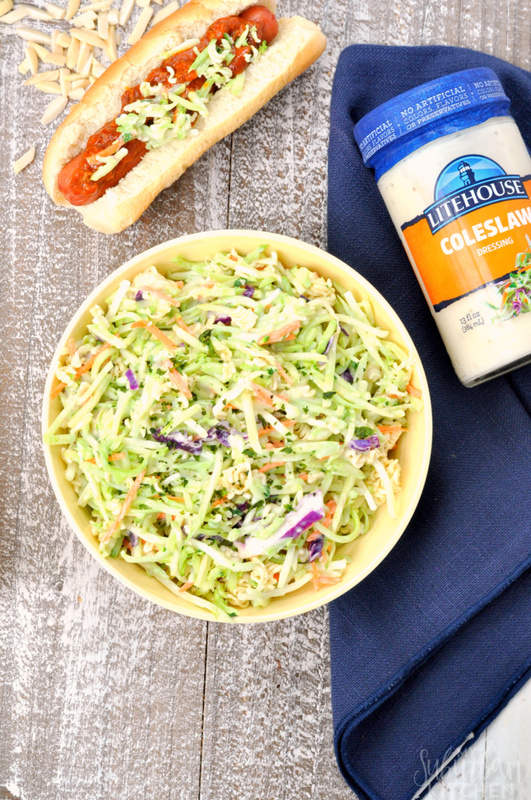 I am excited to partner with Litehouse to bring you this delicious summer recipe. As always, while this post is sponsored, all thoughts and opinions are my own. Everyone needs a quick and easy summer side dish that they can use for just about any event. You can make this easy broccoli slaw salad in as little as five minutes making it perfect even when your schedule doesn’t offer much time for meal prep. If you are like us, your summer schedule is packed. Between sports events, picnics, holidays and everything else, the last thing I have time to do is make a time consuming dish if we are hosting a BBQ or going to a picnic. This Easy Broccoli Slaw Salad solves that problem because it is ready super fast and tastes amazing! 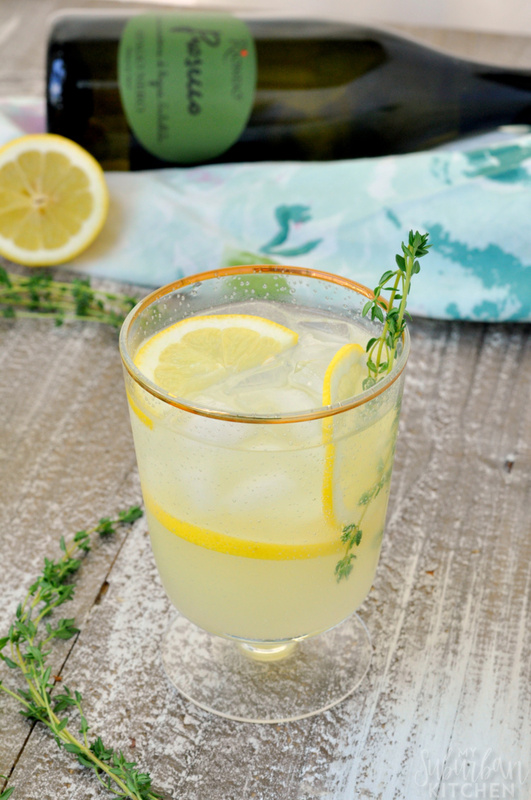 An easy drinking cocktail, like a thyme limoncello spritz, is perfect for all your summer activities. From a backyard BBQ to a bridal shower, you can never go wrong serving this cocktail! 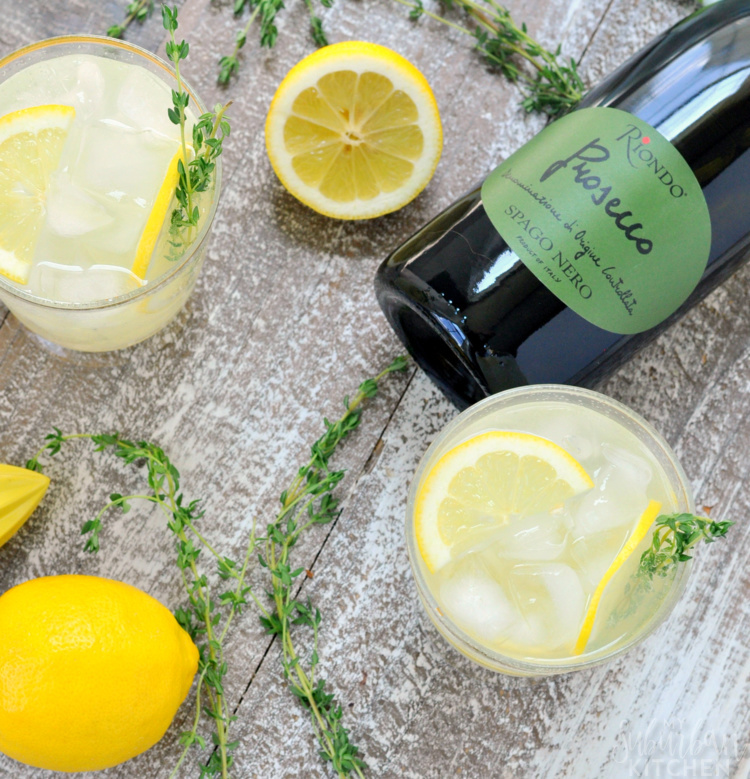 During the spring and summer months, I love changing up my routine and enjoying light, easy cocktails like this thyme limoncello spritz. This super simple cocktail only requires a few ingredients and is topped off with Riondo Prosecco for the perfect finish. Just like Champagne, the term prosecco refers to a sparkling wine that is using a specific type of grape from a specific region: glera grapes grown in the north-east Veneto region of Italy. Prosecco is typically extremely reasonably priced and has become popular thanks to its light, fruity taste with just a hint of sweetness. Riondo Prosecco is an authentic Italian sparkling wine and actually is the #1 sparkling wine in Italy. It features a twist off cap making it super easy to enjoy. Of course, you can also find Riondo Prosecco with a traditional cork closure too. No matter which bottle type I choose, I love using it in my cocktails because it provides just the right amount of effervescence. 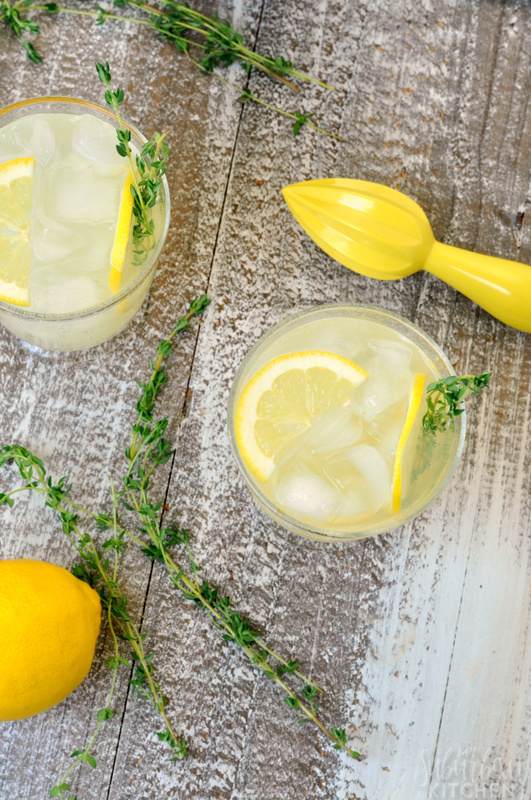 A thyme limoncello spritz is like taking a quick trip to Italy with each taste. 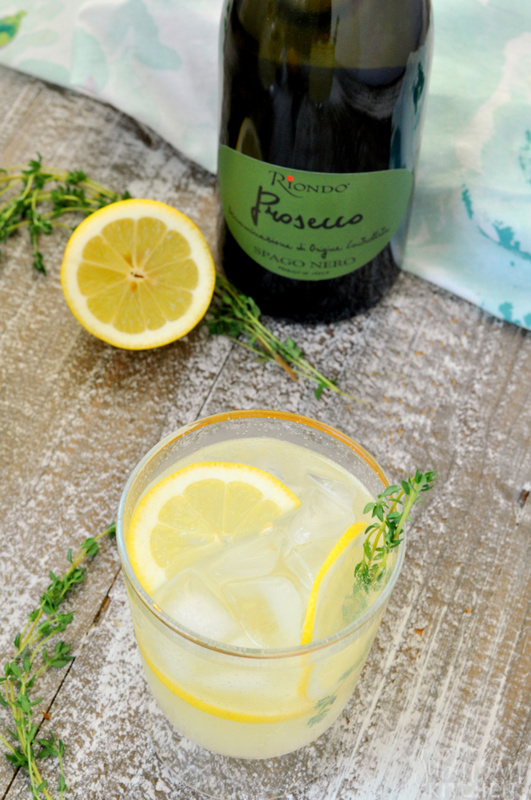 I love how light and refreshing it is with the perfect amount of bubbles thanks to Riondo Prosecco. 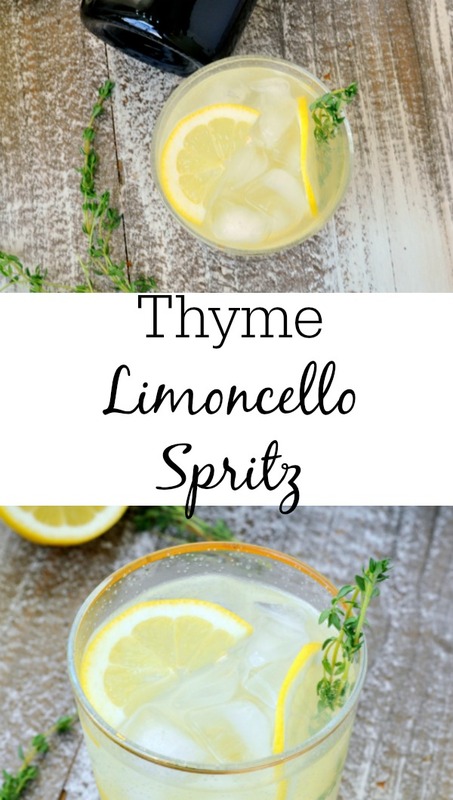 If you make this thyme limoncello spritz or any other recipe from the blog, I’d love to hear about your experience. Let me know if the comments or snap a photo and tag it #MySuburbanKitchen and #RiondoCocktails on Instagram or Twitter. 1. Combine Limoncello, club soda and simple syrup in glass. Stir to combine. Add ice until about 2/3 full. 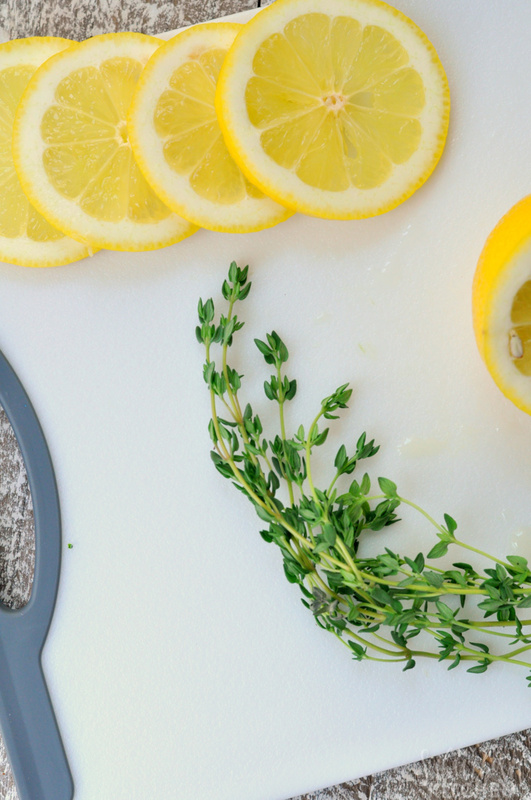 Add prosecco and garnish with lemon slices and thyme.